We’d like to thank all of the cyclists that rode with us yesterday to honor the fallen in the Ride of Silence. We had nearly 70 riders in the group to show support, almost double the group from last year. 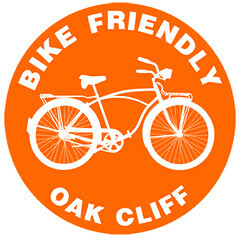 Thanks to Kazey and the AA Cycling Club for organizing, to Rick, Dennis, Glenn, and the North Texas Mountain Bike Patrol for support and special thanks to Rodney at Bicycles, Inc. for the car support. Did you get any photos? If so, post ’em up on our Facebook group. 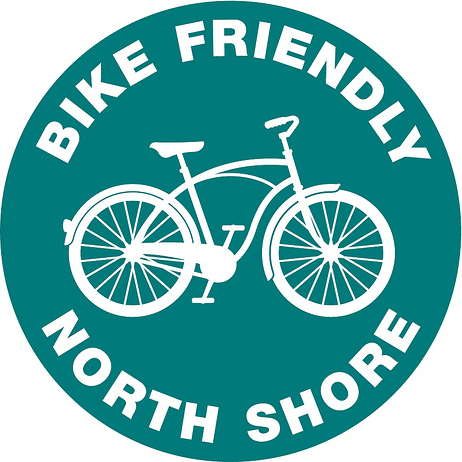 Our neighbors to the east have announced an open house meeting for discussion on the city’s bike plan and the Complete Streets initiative. 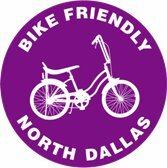 The meeting will be held on Thursday, May 27 from 5pm – 8pm at Dallas City Hall. Bicycle parking will be available. Link to a pdf of the meeting flyer can be found here. 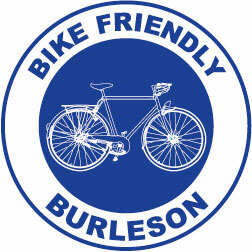 If you haven’t heard, we’re in the middle of National Bike Month. 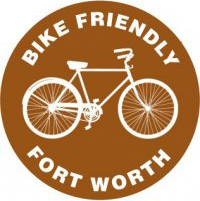 Bike to Work Week is May 17-21, and Bike to Work Day is Friday, May 21st. The T will be holding a bus, train, and bike-rack presentation on Friday May 21st at the Intermodal Transportation Center, from 7-9 am. 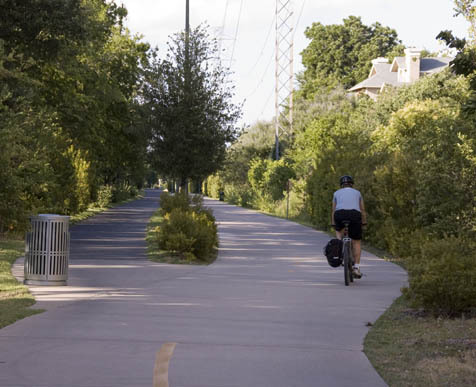 The City of Arlington is hosting a bike ride & hike to benefit United Way. 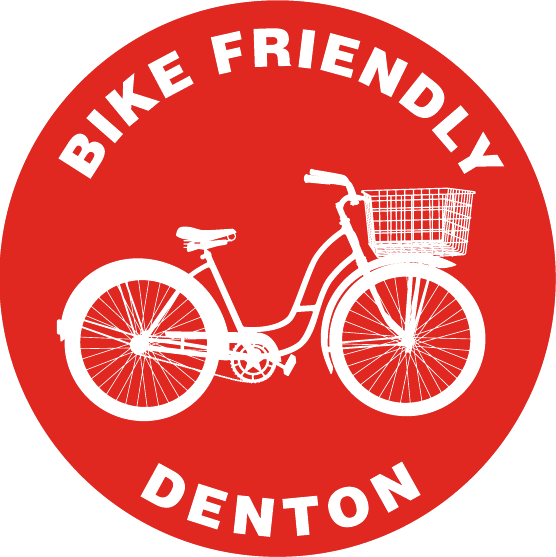 It’s this Saturday near the Ballpark – registration is from 7 to 8 am, ride begins at 8:15. For more info, see Arlington’s site. And remember, the Ride of Silence is next Wednesday, May 19th. We leave at 7 from River Legacy Park. 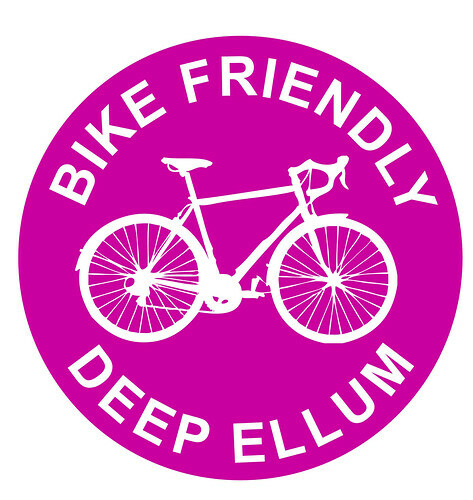 The Ride of Silence will take place again this year in Arlington, along with cyclists worldwide in a silent slow-paced ride (max. 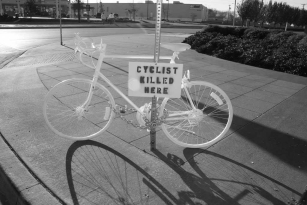 12 mph/20 kph) in honor of those who have been injured or killed while cycling on public roadways. 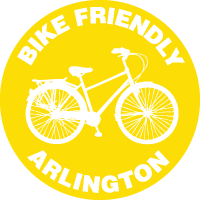 The Arlington ride will leave River Legacy park at 7pm, May 19.